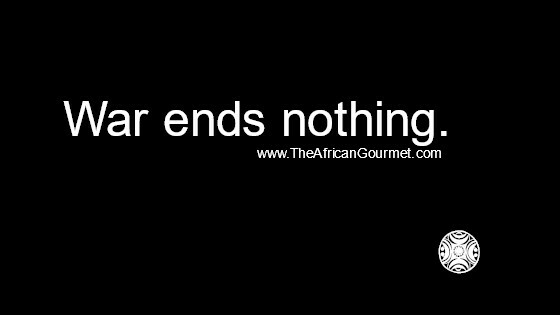 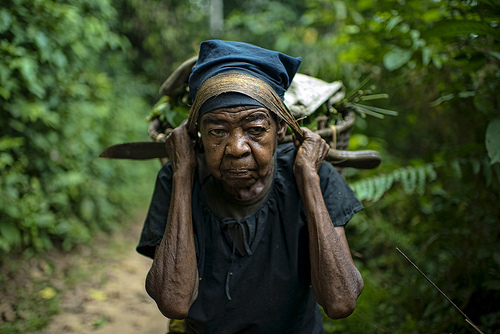 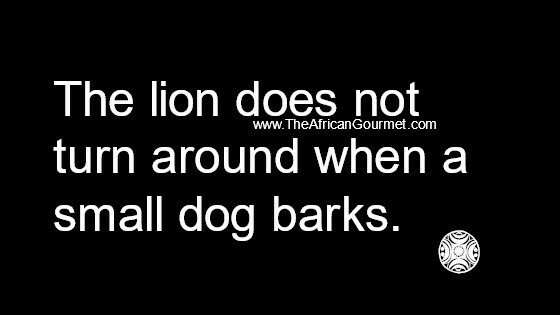 Stop talking and start listening to good African Proverb advice from the ancestors. 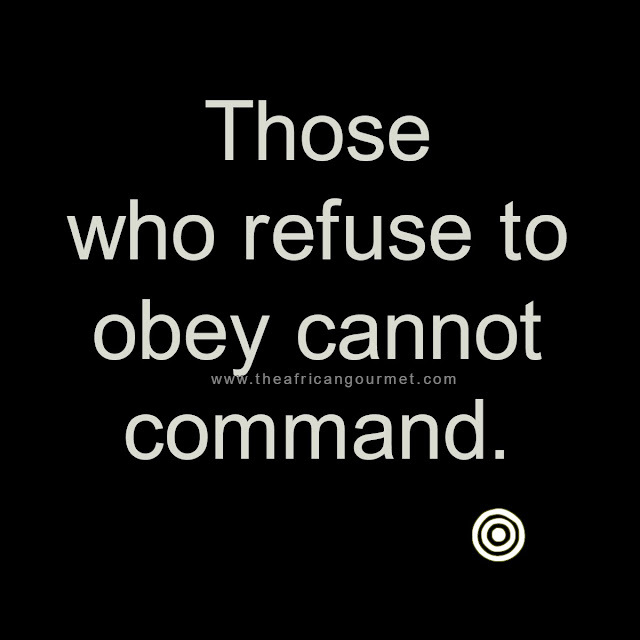 Those who refuse to obey cannot command. 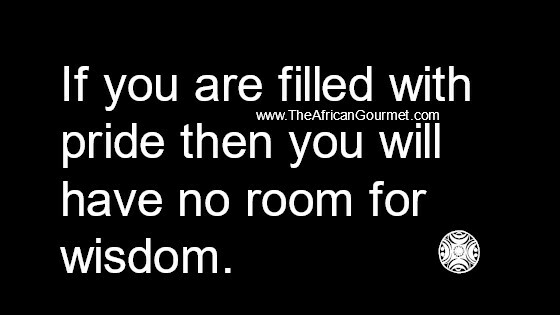 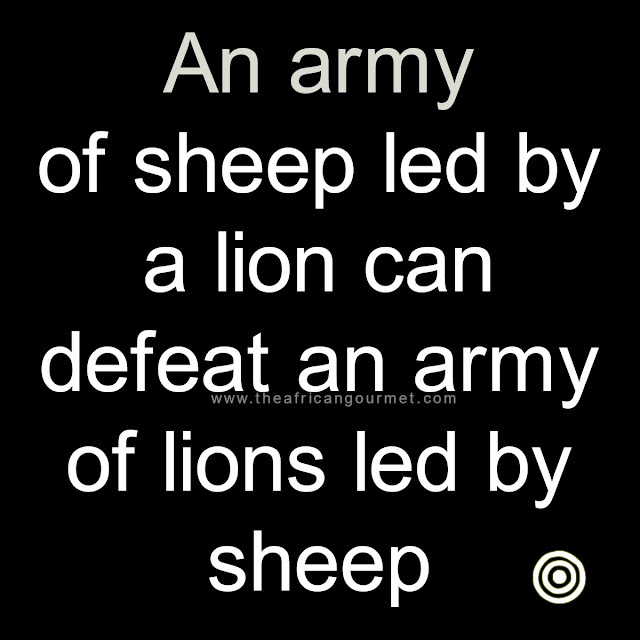 If you are filled with pride then you will have no room for wisdom. 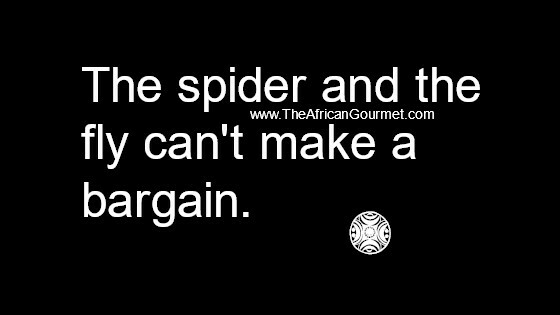 The spider and the fly can't make a bargain.